One of the most significant aspects of the plan is a large swath of the riverfront that will be designated as parkland, indefinitely free from development. 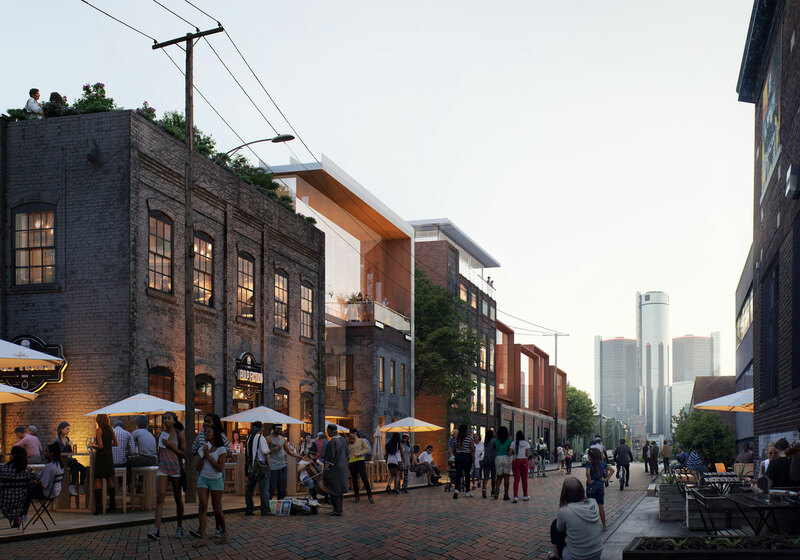 The Detroit RiverFront Conservancy (DRFC), the City of Detorit Planning & Development Department, and the Detroit Economic Growth Corporation (DEGC) announced the latest plans to expand Detroit’s riverfront land for public use. SOM has been working on the strategic framework plan for the East Riverfront since the Spring of 2016. Six local firms, including McIntosh Poris, Giffels Webster, Kraemer Design Group, AKT Peerless, Rich & Associates, and E. Austell Associates, also provided significant consulting throughout the planning stages. 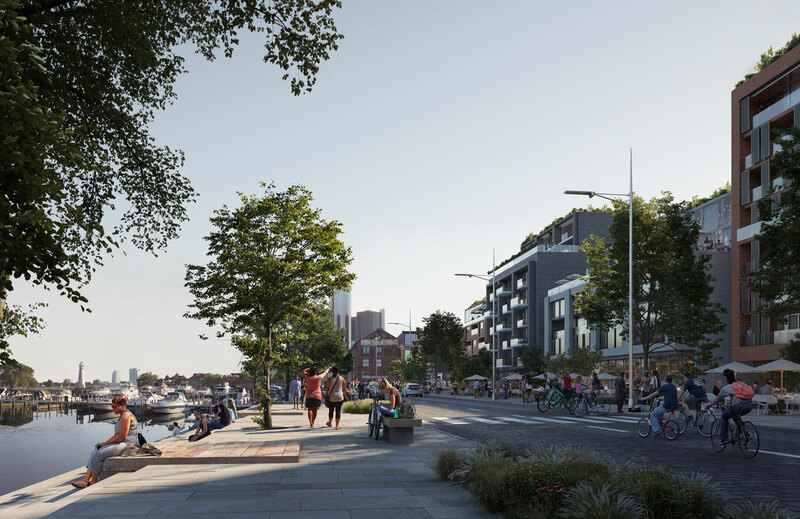 The plan calls for the transformation of the former industrial area into a public waterfront. 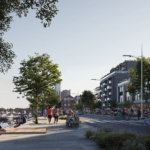 One of the most significant aspects of the scheme is a large swath of the riverfront that will be designated as parkland, indefinitely free from development. 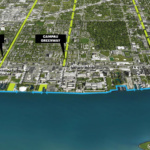 This area includes three sites that were previously slated for private development. 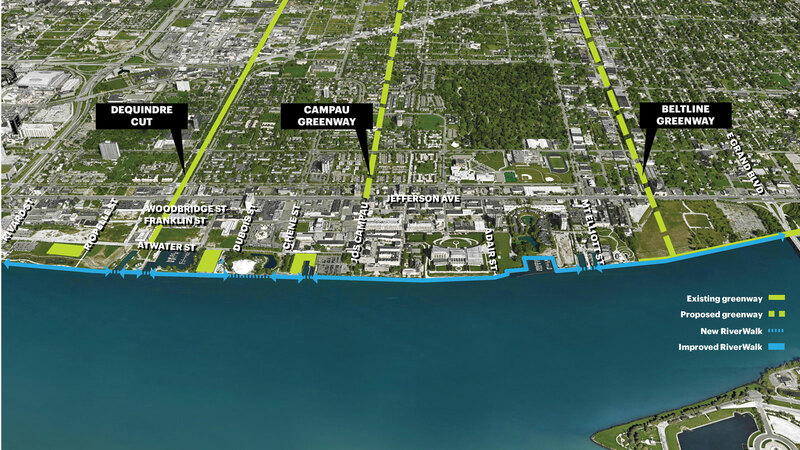 New greenways will also connect several east side neighborhoods to the RiverWalk. 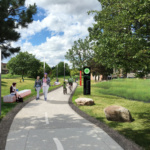 Surrounding streets will also receive improvements in the plan, including more bike and pedestrian-friendly amenities to better connect the neighborhoods immediately to the north. Much of the work is expected to begin in the next few months. 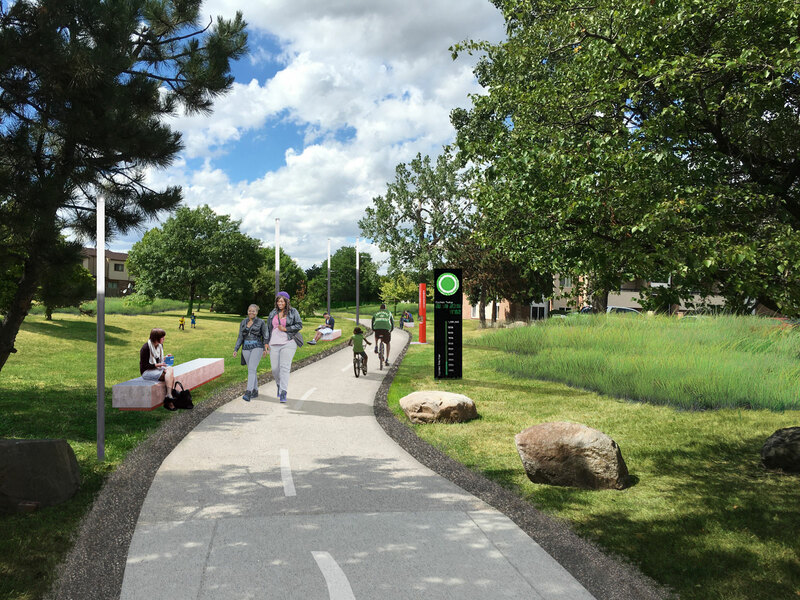 The first steps will include streetscape and promenade improvements. Along with the announced plan, the DEGC released an RFP asking for ideas for the adaptive reuse of the Stone Soup Building. The city is hoping to redevelop the historic riverfront structure into a dense mixed-use project.